In episode 89 of the Desire To Trade Podcast, I interview Mandi Pour Rafsendjani, a trader & coach that was recommended to me by a listener of the podcast. 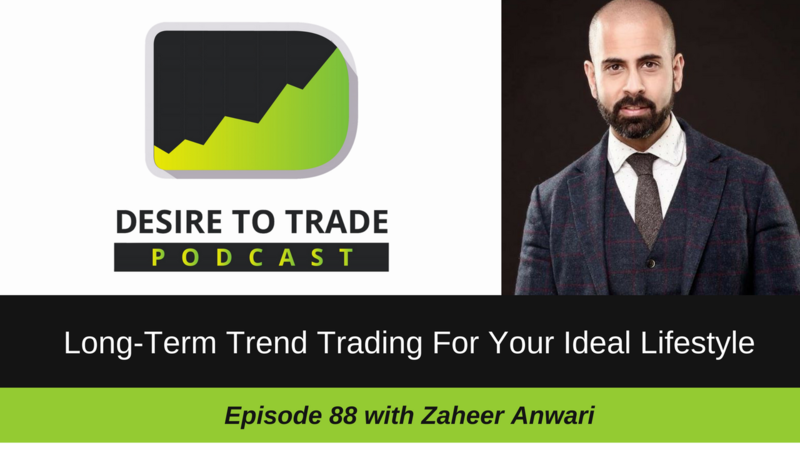 In episode 88 of the Desire To Trade Podcast, I interview Zaheer Anwari, a Forex trader specialized into Forex long-term trend trading based in the UK. 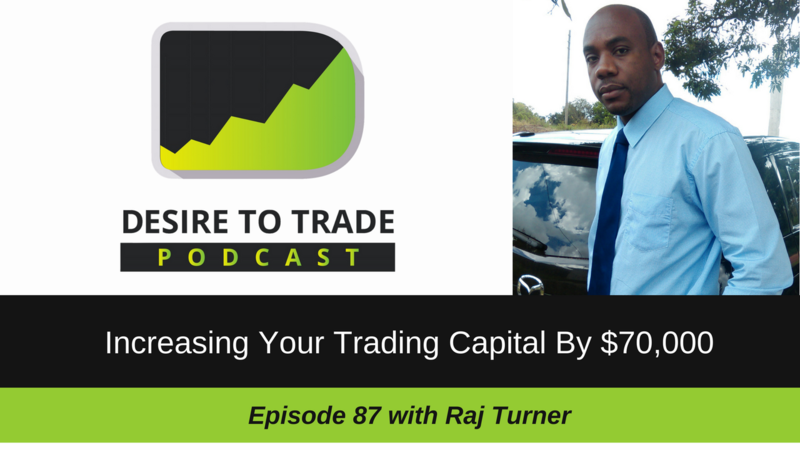 In episode 87 of the Desire To Trade Podcast, we discuss exactly what you need to know to increase your trading capital as I interview Forex trader Raj Turner based in Kingston, Jamaica.